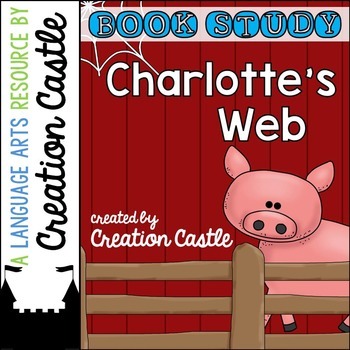 Get caught up in a Charlotte's web with this comprehensive book unit! List with page numbers of everything included. All 22 chapters have a separate question page with comprehension and recall questions. Each chapter has 5 questions. We have included half sheet pages to create a summary book. The pages can also be used individually. 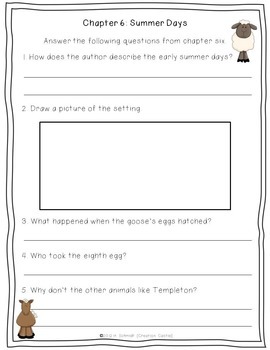 Answer keys are included for all chapter questions and vocabulary printables. Use this comprehensive book unit for guided reading groups, book clubs, or even independent reading. Is this available as part of a bundle? No, we do not have any other E.B. White book units completed at this time. Do You Have Questions or Need This Product Customized?